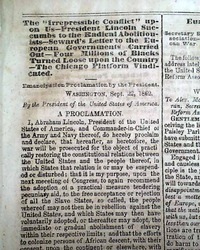 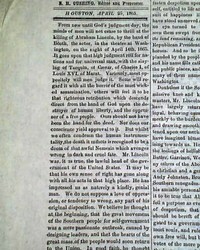 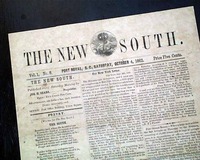 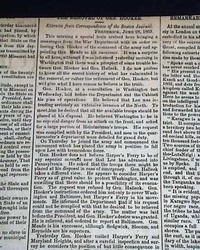 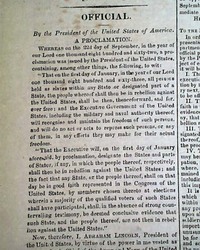 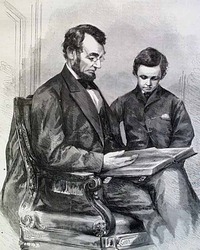 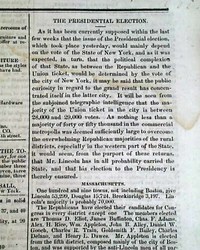 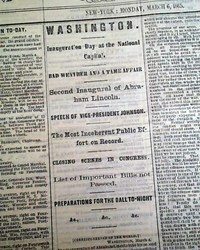 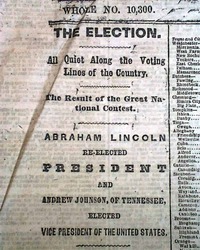 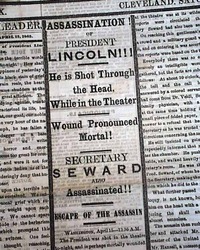 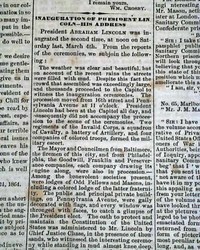 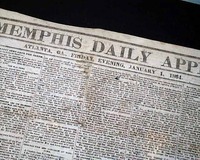 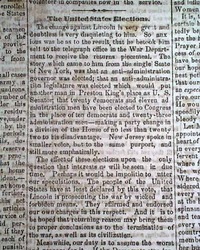 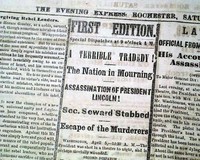 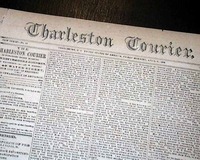 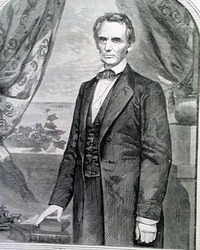 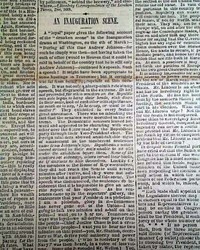 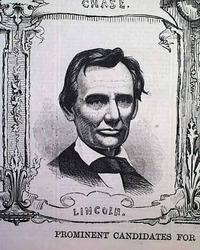 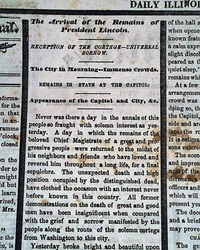 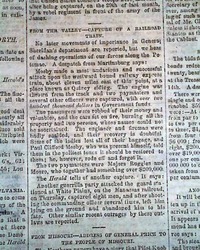 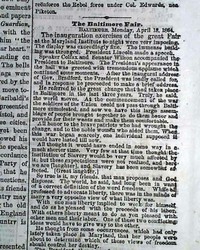 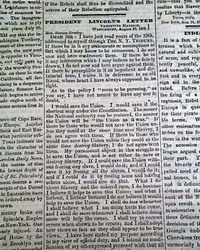 Authentic newspapers from the 1800's with content related to Abraham Lincoln are some of the most collected issues within the hobby. 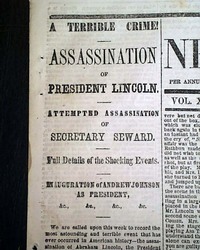 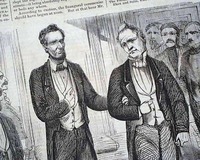 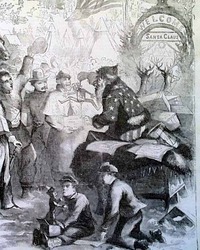 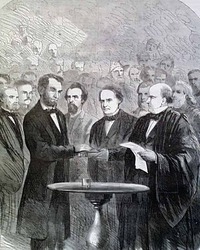 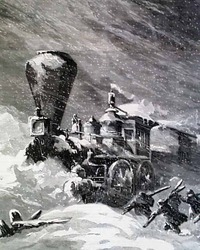 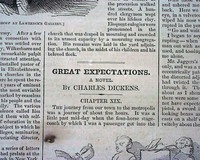 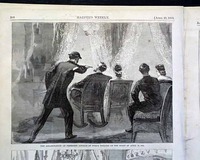 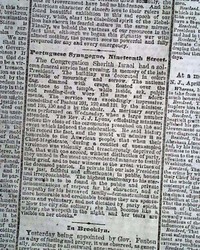 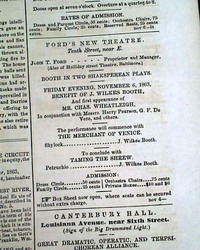 Genuine newspapers are available from his early days as a lawyer, to his assassination... and onward through the trail and convictions of the conspirators. 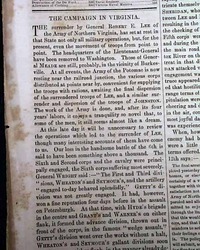 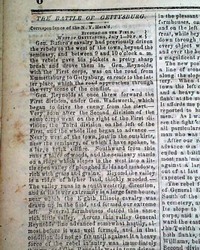 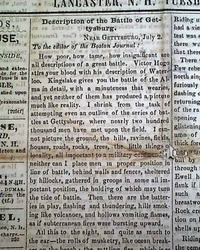 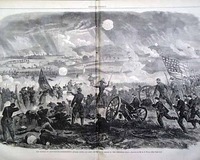 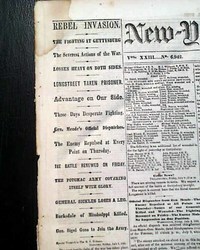 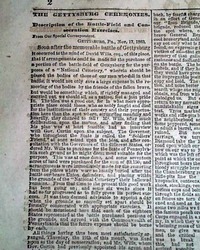 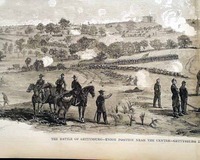 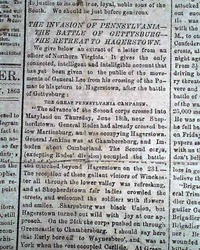 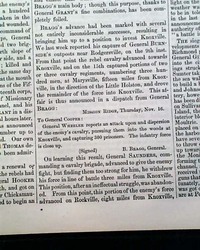 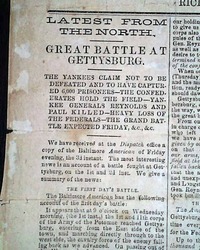 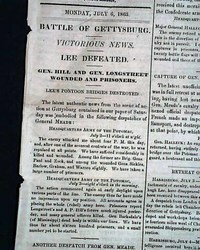 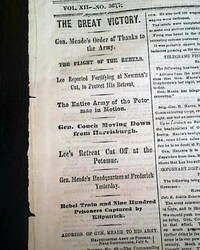 The related reports of the Battle of Gettysburg are particularly desirable. 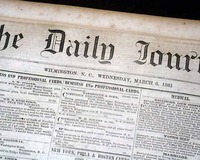 The issues below have been arranged chronologically, but feel free to arrange by price, most recently listed, or to search by key word within the listings. 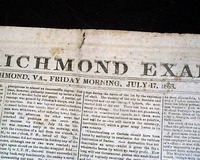 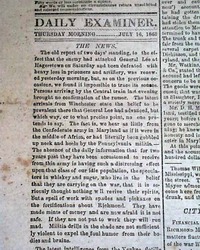 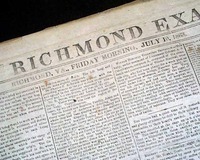 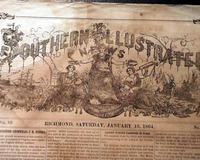 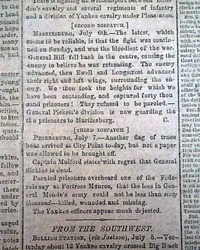 DAILY RICHMOND EXAMINER, Virginia, July 8, 1863 Not only is this a nice newspaper from the Confederacy, but it is from the Confederate capital. 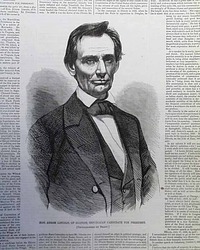 A great issue on the events surrounding the Battle of Gettysburg, with reaction of nearby cities, the retreat & pursuit of the Confederates, reports on the events immediately following Gettysburg, and more.